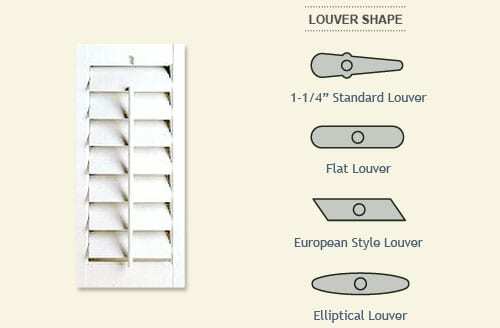 Adjust the louvers to create just the right mood. 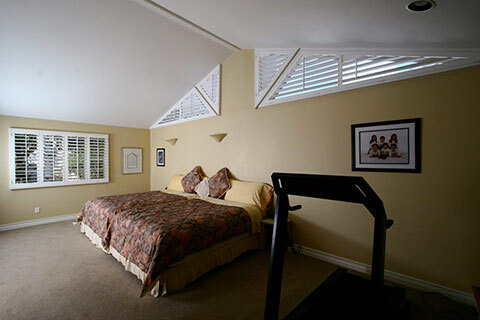 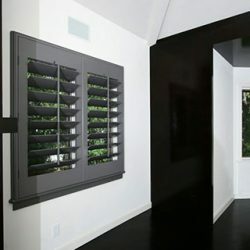 Whether you are looking for complete privacy, or opening up the breathtaking views, interior shutters give you the best of both worlds by the adjusting light control options. 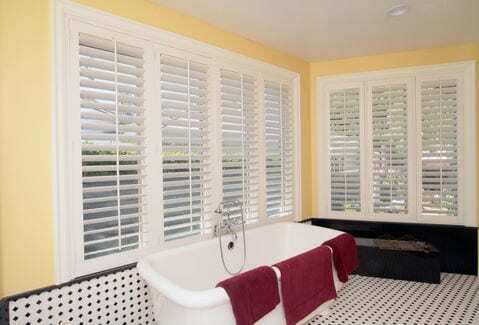 The classic style of the center tilt bar for adjusting the louvers is the traditional Plantation look. 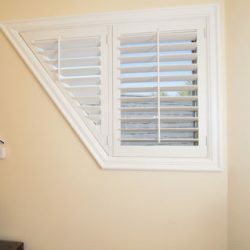 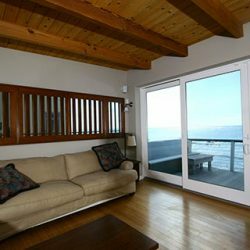 But we also offer the “louver mover” which offers a clean appearance when the shutter is closed, and an unobstructed view of the outdoors when fully open. 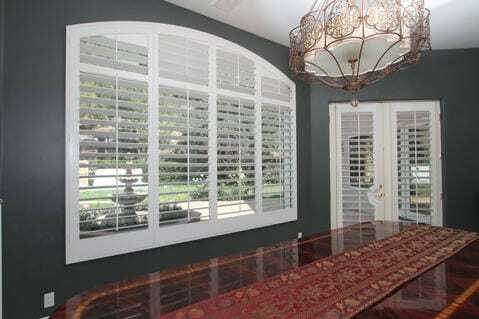 This style is created by installing the louver mover on the back (window side) so it is hidden from view. 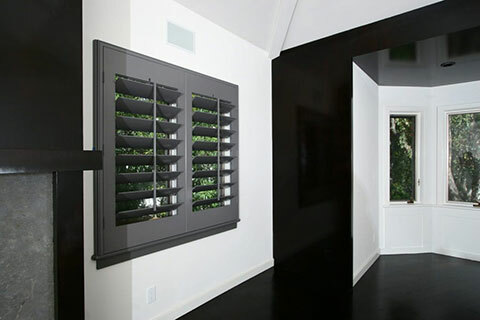 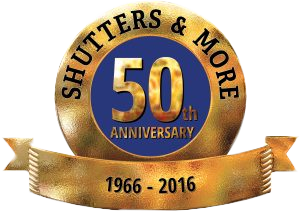 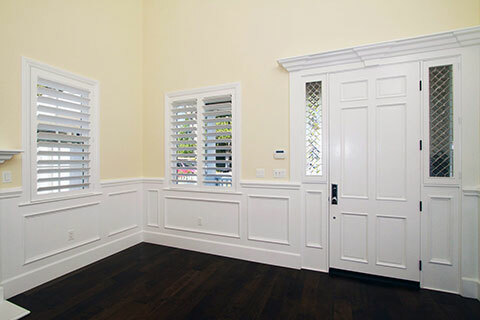 Shutters are versatile enough for not only windows, but also closets, louver doors and room dividers. 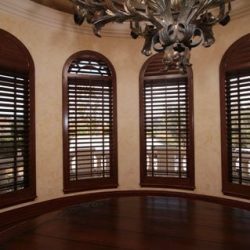 They add architectural detail to any room to enhance your décor in formal living rooms, casual playrooms, busy kitchens or elegant bedrooms. 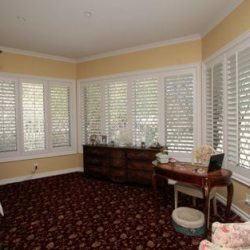 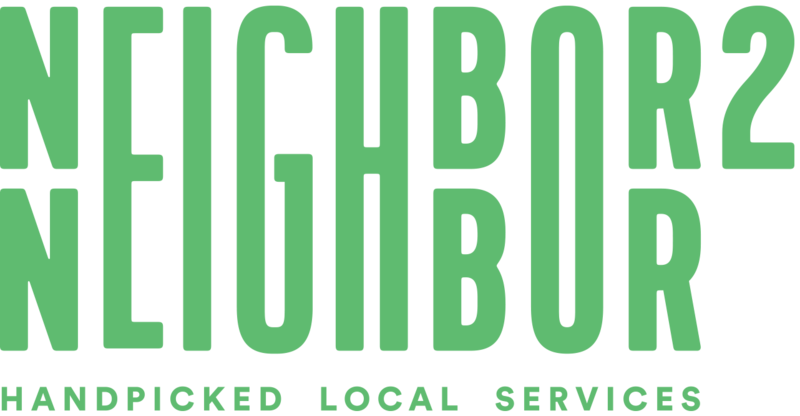 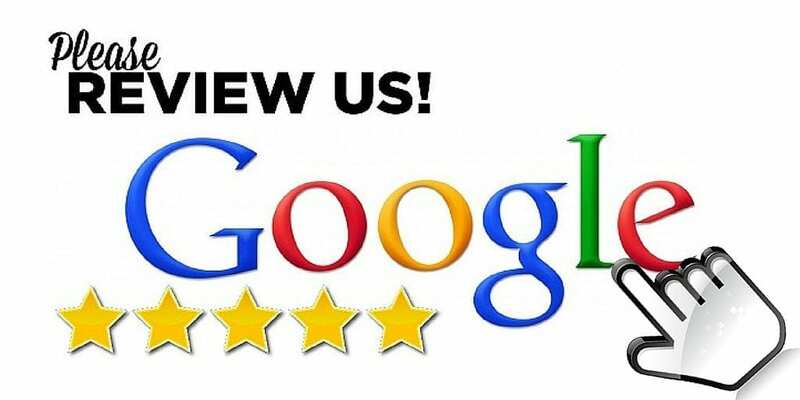 Any color, paint or stains are available with no additional fee for color matching. 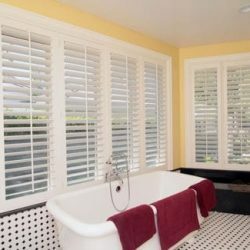 They come in a smooth or textured finish depending on your preference and the look you have been dreaming about. 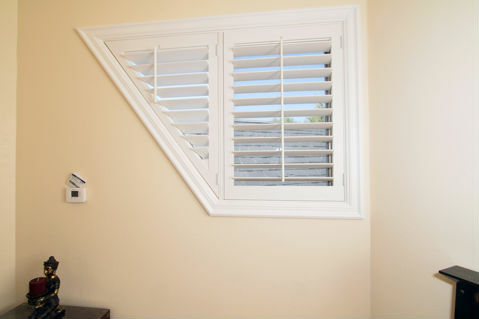 Allow the fresh air to circulate by opening the window by adjusting the louvers so that you still maintain privacy. 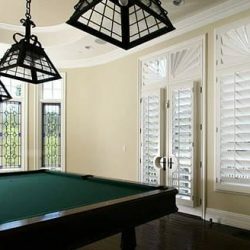 Start saving now and reduce your heating and cooling bills by installing energy efficient shutters from Shutters and More. 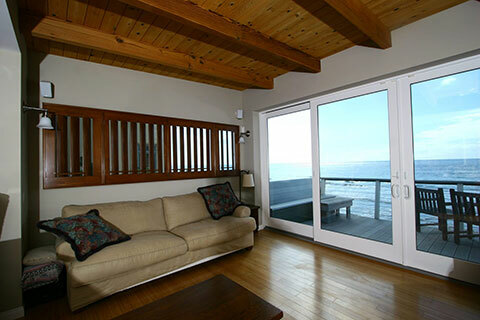 They eliminate solar heat during the summer months and provide excellent insulation during the winter. 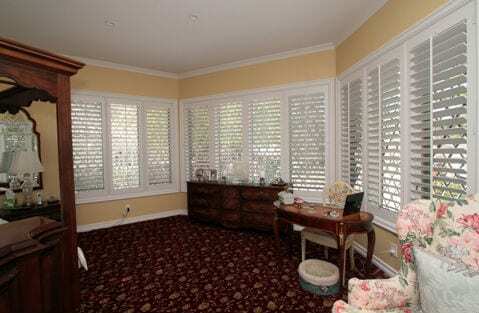 Just dust or wipe with a damp cloth and your shutters will look new forever.